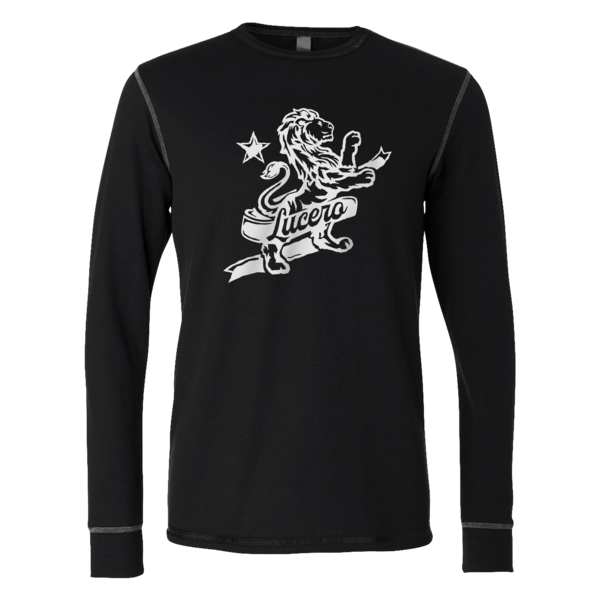 You successfully added Boot Coolie to your cart. 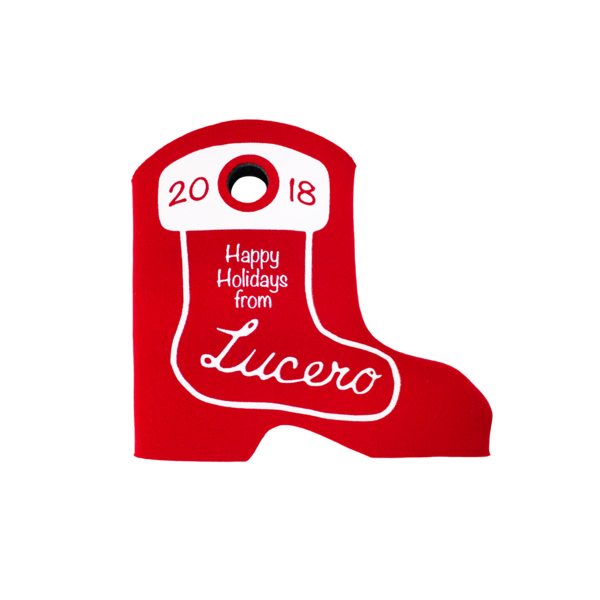 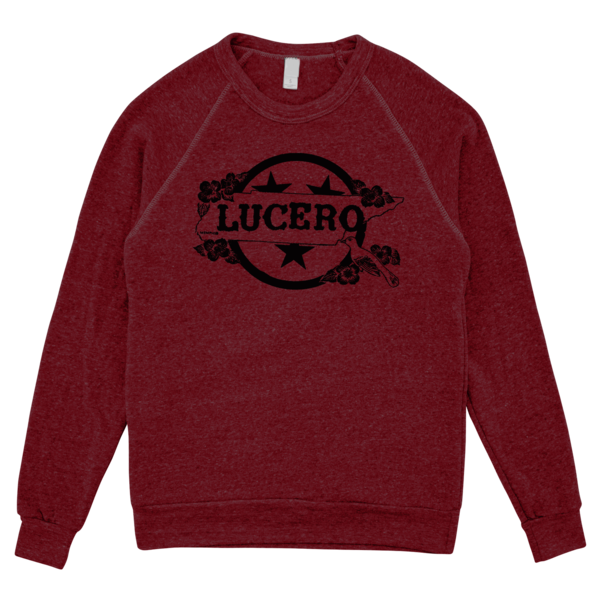 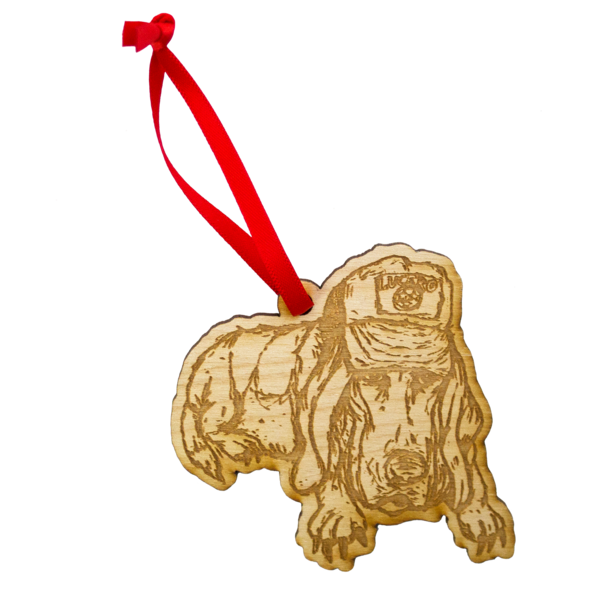 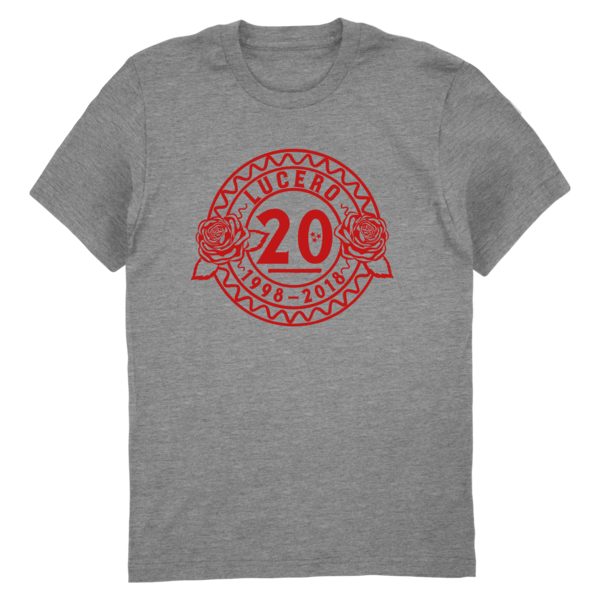 Happy Holidays from Lucero! 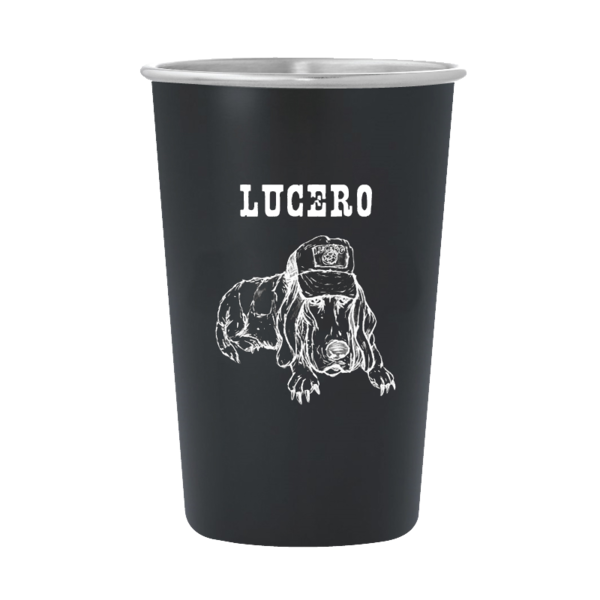 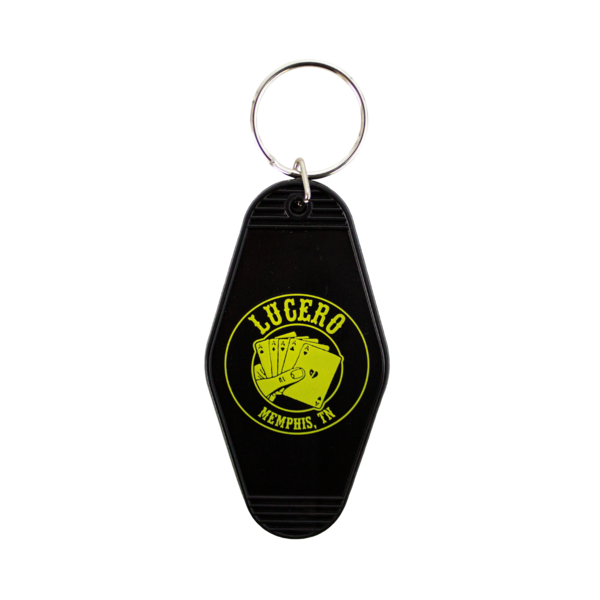 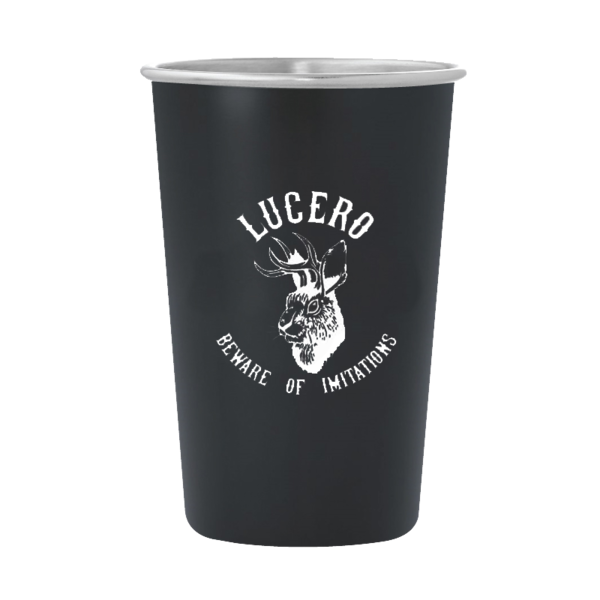 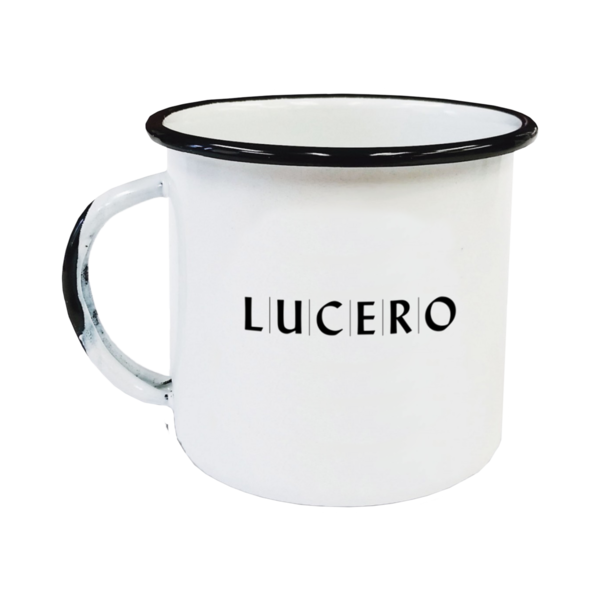 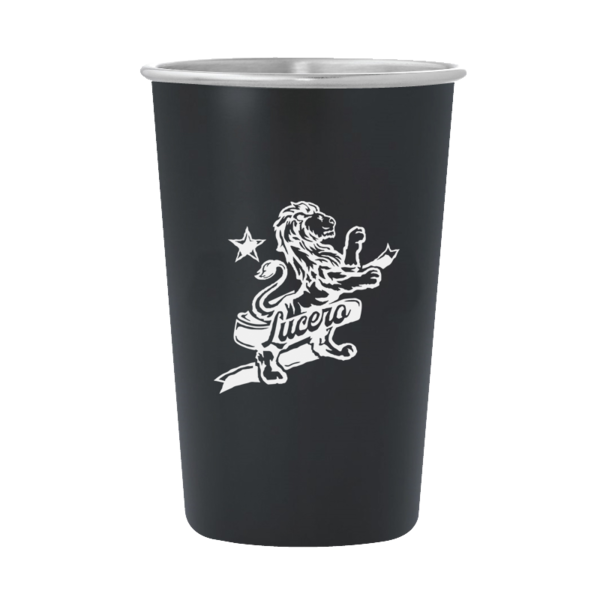 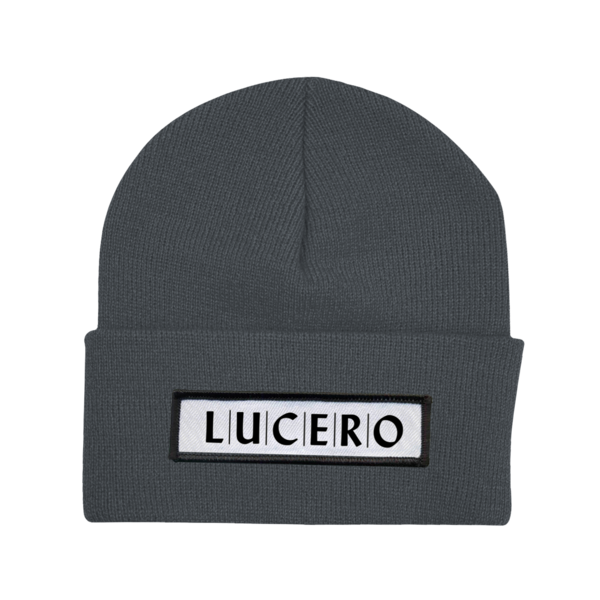 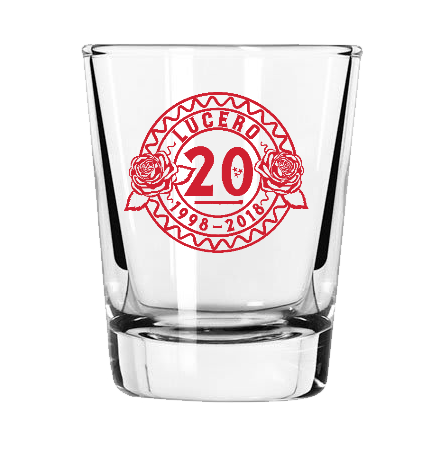 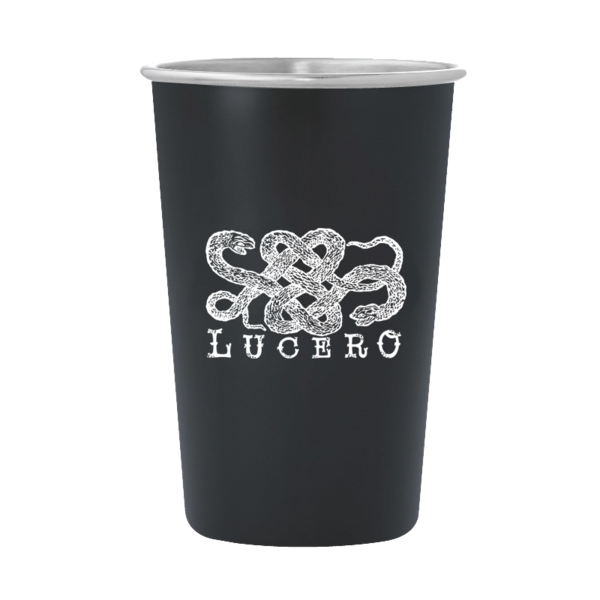 Keep your beverage cool in this seasonally appropriate coolie from Lucero. 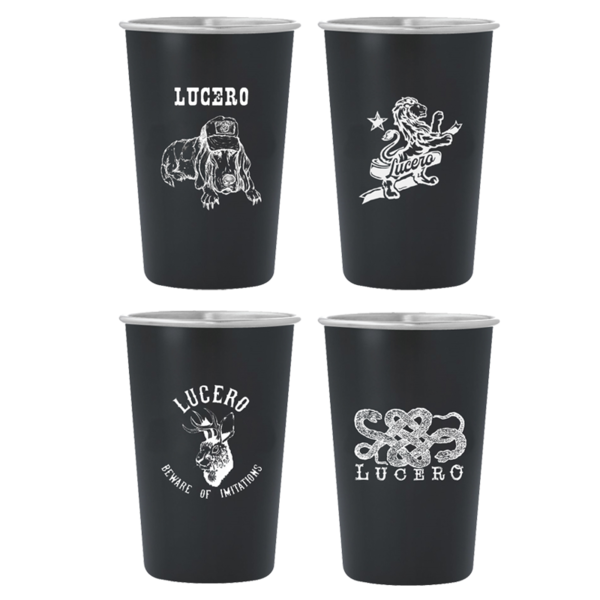 You successfully added Stainless Steel Pints - Set of 4 to your cart.